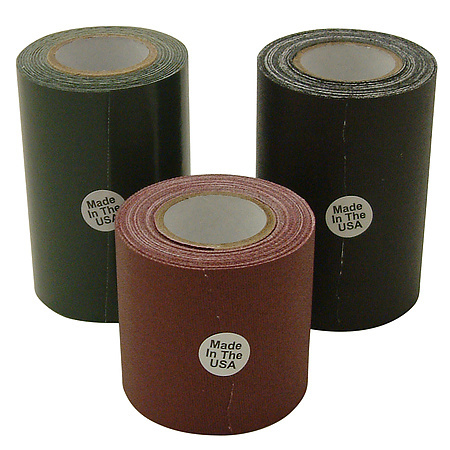 We currently stock a variety of double-sided tapes including ones on carriers such as polyester, polypropylene and PVC film; tissue; crepe and flatback paper; polyethylene foam; cloth and scrim; and foamed and solid acrylic polymers. 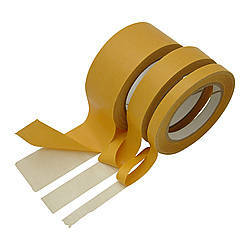 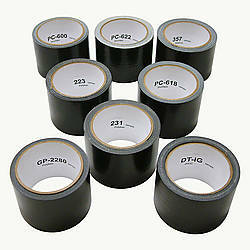 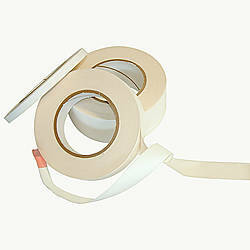 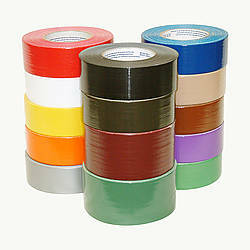 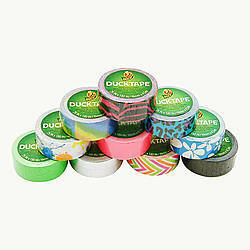 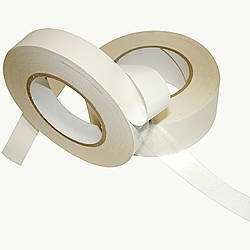 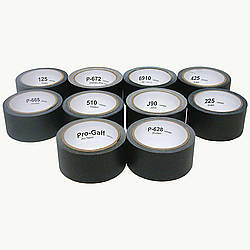 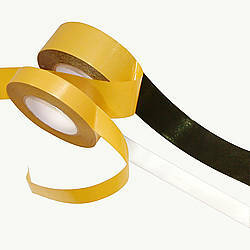 You can also choose from tape coated with rubber or acrylic adhesive. 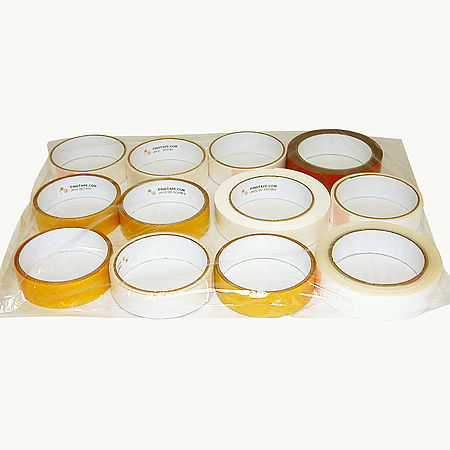 And that is why we are offering our Double-Sided Tape Test Pack which will allow you to test 12 different varieties of double-sided tape at a reasonable price. 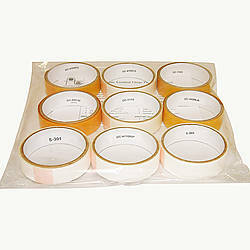 We have labeled each roll with the product number for easy identification and reference. 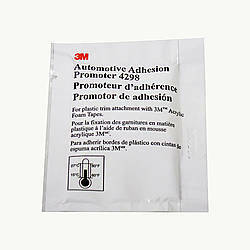 Adhesive: rubber or acrylic How are adhesives different?